Demand the best for your Monroe County home. At Quality Overhead Door, we provide only the best products for homeowners in Petersburg and throughout Ohio and Michigan. 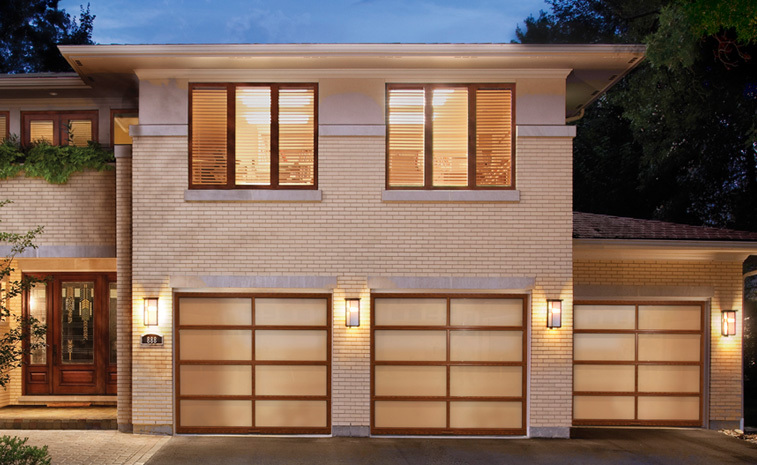 Our selection of garage doors is made available through Clopay, CHI, and Wayne Dalton. 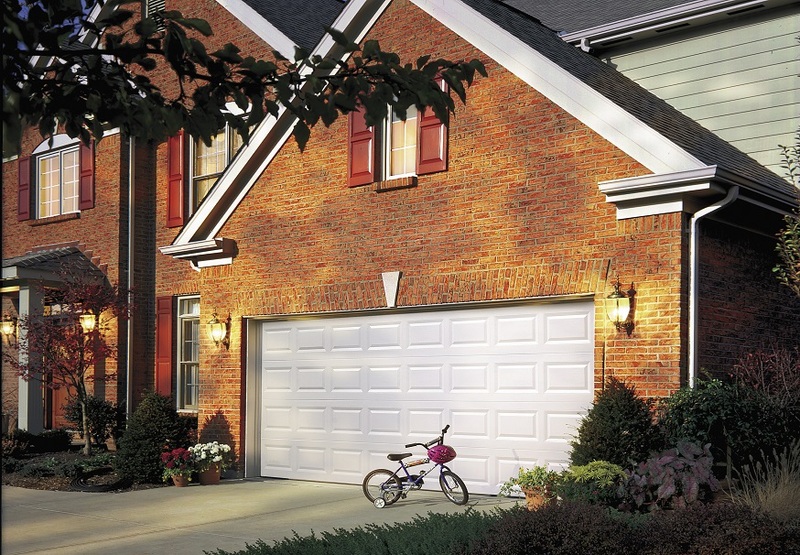 Our selection of garage door openers comes from LiftMaster. We also service all makes and models for doors and openers. Don’t settle for a discount brand when it comes to investing in your home — choose Quality Overhead Door and get the very best. Since 1982, Quality Overhead Door has served Petersburg and communities just like it. When we work in your home, we only send our full-time licensed technicians — never contractors. Many of these technicians are our longtime employees, and each can provide expert guidance and advice as you consider what is best for your home. Family owned and operated to this day, we operate with an emphasis on responsiveness and reliability. Garage door issues at your home or business can slow down your life, and so we move quickly to get things back to full operation. 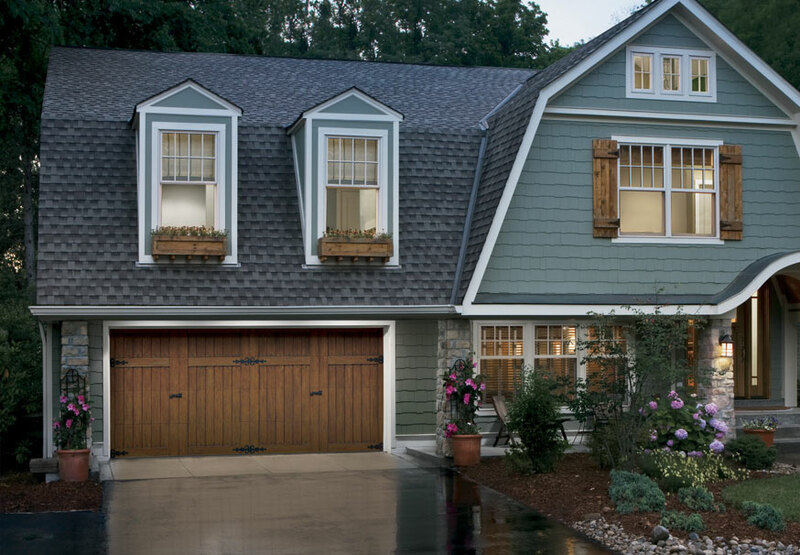 When it comes to replacement garage doors and openers, we offer a huge selection. This ensures you can find the perfect option for you and your home. At Quality Overhead Door, we do what we say we’re going to do. When you need a garage door provider you can trust, turn to us for quality products and dependable services. We have earned an A+ rating from the Better Business Bureau, as well as the Angie’s List Super Service Award. Garage door manufacturer Clopay has honored us with its Presidential Award each year since 2005, and we reached its Dealer Milestone in 2014. As a LiftMaster ProVantage Authorized Dealer, we can offer the best garage door openers available. These honors, awards and recognitions are just evidence of the great care we put into serving home and business owners in Petersburg and other areas in Michigan and Ohio. And our services are not limited to garage doors or garage door repair. We deal in garage door openers, entry doors, fireplaces, commercial products and more. No matter what service you need, we approach each customer engagement with a responsive attitude and knowledge, ensuring that you’re getting what you need to enhance your home or business. We offer free estimates before installation work begins, and we guarantee completed jobs with a full warranty on products and services. Our goal is to see you fully satisfied with the work we’ve completed at your home.